This small mod/library has some tools that can help to make mods binary compatible between 1.10 and 1.11. 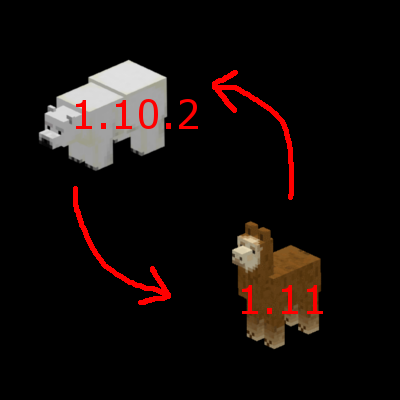 If you make sure you use the api in this mod correctly it is possible to make a mod jar that runs on both versions. This is alpha. It is likely things are not complete yet.